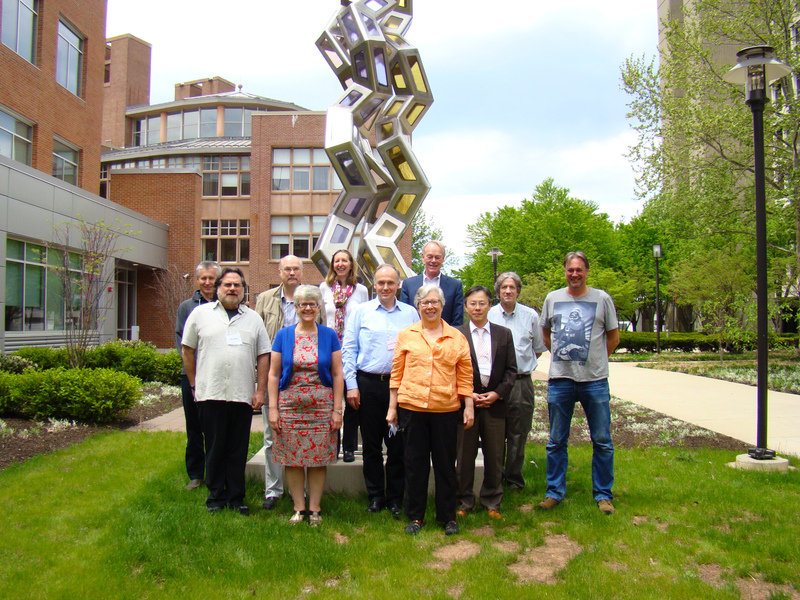 The first meeting of the Task Force was held July 12-13, 2012 at the Center for Integrative Proteomics Research at Rutgers University in Piscataway, NJ. The Task Force was convened to discuss if the PDB archive should accept (some types of) models based on SAS studies, and if so, what are the requirements for deposition that should be imposed. The meeting discussions resulted in a white paper on the subject (in preparation). Click here to view the discussion list and to submit comments. Information about other wwPDB Task Forces is available at wwpdb.org. Questions? info@wwpdb.org.